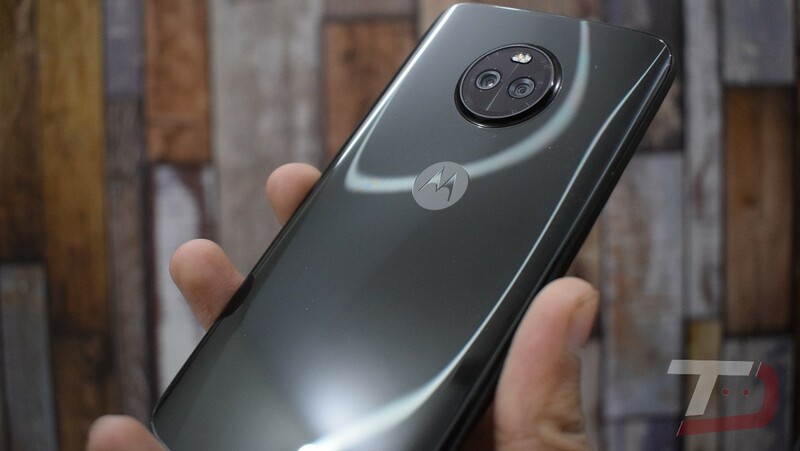 The Moto X4 Regular variant is now getting the April 2018 Android security patch, bug fixes, and improvements. 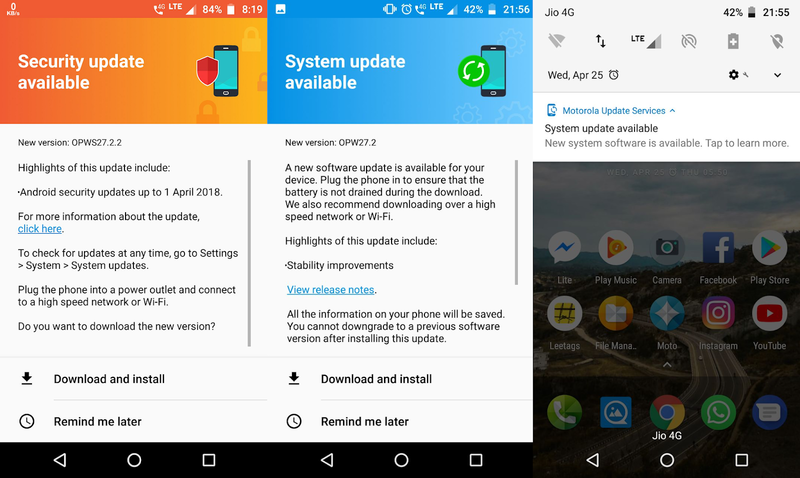 If you own a Moto X4 in India you should have received the over-the-air update notification for April 1, 2018 Android security update. New software update for the Moto X4 brings along Bug fixes and Stability improvements. The new build number is OPWS27.2.2. Note that the Moto X4 still runs on Android 8.0 Oreo. While this update would have been more exciting if it had brought Oreo 8.1, which is already available for the Pixel and Nexus Smartphones.